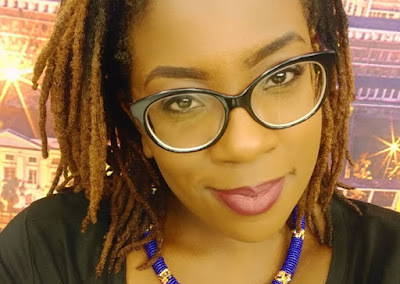 Home / Entertainment News, Forum and discussion, Lifestyle, Media News / Popular TV presenter, CIRU MURIUKI, calls it a day at her K24 show, hints at her next move. Popular TV presenter, CIRU MURIUKI, calls it a day at her K24 show, hints at her next move. Wednesday, August 01, 2018 - Ciru Muriuki has announced that she’s leaving K24 Alfajiri Show which she has been co-hosting with Jeff Mote and Serah Teshna. Taking to social media, Ciru, who left NTV’s The Trend in December to replace Amina on the Alfajiri Show while Amina took over as The Trend host, left her fans guessing over her next move. “I’m about to wrap up my final time co-hosting K24 Alfajiri. I am so honored to have worked on such a great show with such a great team! @iamjeffmote and @serahteshna keep killing this morning TV game! K24 has lost three journalists in the last few weeks. Zawadi Mudibo and Maya Kayahawa joined BBC while Ian Wafula is yet to reveal his next move.